GracePointe Church is a place where people can meet Jesus, engage in life-giving community, and everyone is welcome. We hope you join us for Sunday Celebration every Sunday at 10am! 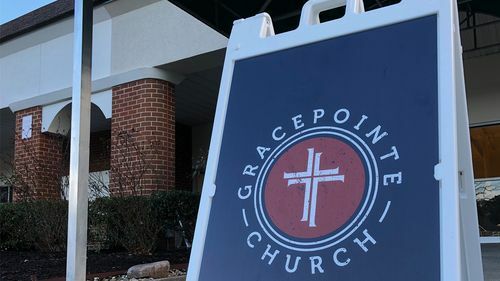 GracePointe is a "plant" church in the Williamsburg area. Church planting is a term used to describe existing churches, church networks, and prospective pastors coming together to create and grow new, autonomous churches to reach under-served areas.  All that being said, we'd encourage you to check out our About Us pages, specifically, Our Story to get the best picture of how GracePointe came into existence. If you are wondering how you'll fit in, GracePointe is represented by all age groups. 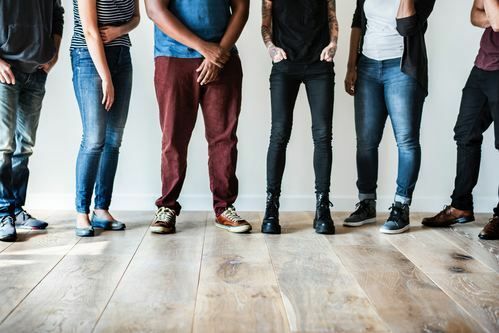 Our largest growth has come through families with children, but not far behind are young couples, empty-nesters, and college/young-professionals. 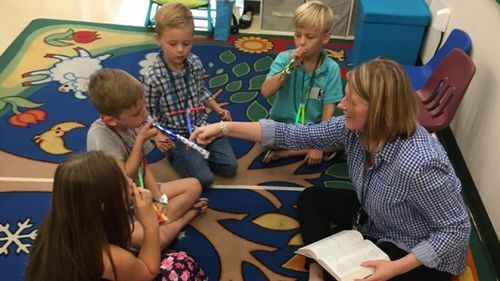 We emphasize doing life outside the four walls of the church and know there is a place for you within the GracePointe family to get connected. While you're reading about us, tell us about you! Being young and new, we are currently meeting inside a private school's facility in a shopping center. We try to make it easy to find us; look for the flags and sandwich boards with our name and logo once you turn off the main road. Our physical address and map are on the bottom of our landing page. The biggest thing we want from our new folks is to be comfortable and clothing is nothing to worry over. We are very casual; you will see jeans, leggings, and flannel shirts during the winter and shorts, flip-flops, and sundresses during the summer. If you prefer to dress "to the nines" by all means, show us what you got. Check in with the front door greeter if you want a quick lay of the land or feel free to explore on your own. Hot beverages are served from the counter. Our music is guitar lead, our preaching is reformed, and we offer the opportunity to partake in communion each week. Our entire service lasts about 75 minutes. If you have children, we have something special for them Sunday mornings. Our Kids Ministry caters to newborns up to 5th grade. If you have a child past 5th grade or is more comfortable sitting in with the larger body, we offer "Kid's Notes" they can pick up at the kids check-in and also just inside the worship center doors. 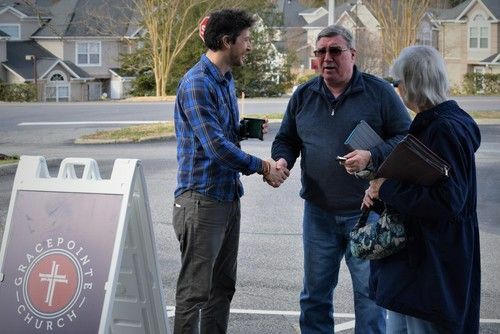 As a part of doing life outside Sunday mornings, we offer community groups around the Williamsburg area. Our groups alternate meeting in individual's homes with doing activities in the community. For more information on specific groups, check our groups page. 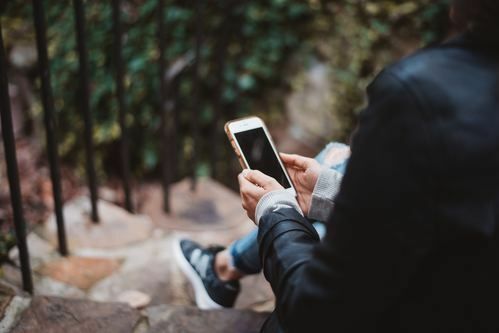 One of the best, and easiest, ways for you to keep up to date on everything GracePointe is through our mobile app. 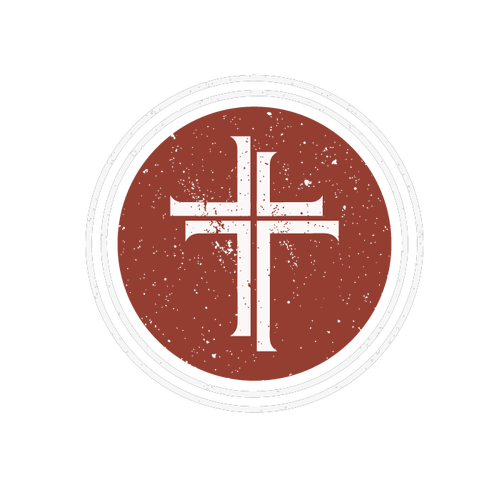 You can find the GracePointe Church app in both the iOS App Store and Android Play Store.